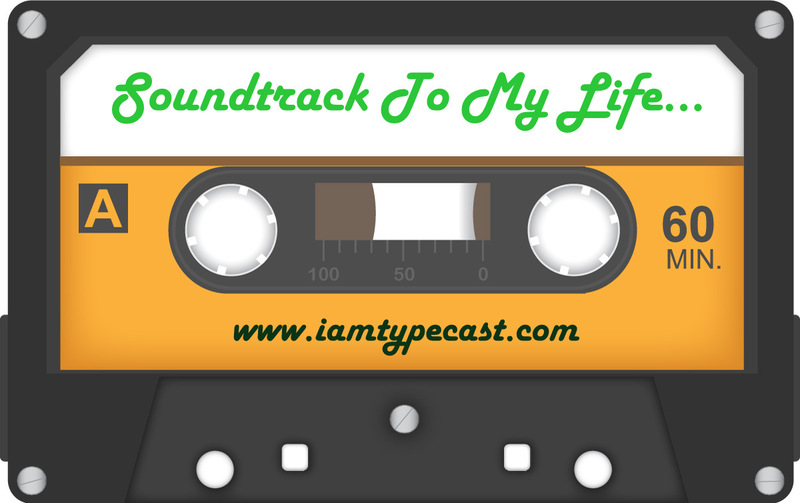 It's time for another Soundtrack To My Life and today I am featuring the very lovely Hollie Smith. Hollie is a complete technophobe when it comes to blogging but she relies on myself and a couple of others to help her out there. Her main forté is writing - and she seems to be pretty good at it considering she has (at the time of writing) ten books published, including one that I reviewed a while back - You And Your Tween. Here is Hollie's musical interlude. I grew up with my dad's music of choice crackling on the turntable in the background. He was into the genre they call 'Easy Listening': Frank Sinatra, Tony Bennett, Ella Fitzgerald, Peggy Lee. This Sinatra song is one of his best. I loved it then and I loved it now. I used to play my brother's Hunky Dory LP all the time when he wasn't looking. Later I bought my own copy. Then I had it on CD. Now I've got it on my iPod. So this song has been on my life soundtrack for decades. It's not that it resonates for me, necessarily. It's just a fecking wonderful song. Best slow dance of my life. Nightmare having to select just one Ben Folds Five song - they've all been on a permanent loop for me since the late1990s - but as this was the one that brought them to my attention in the first place, and as it proved a very relevant soundtrack to the long, messy end of a significant relationship: this one. Because disco rules. Always has, always will. Hollie's books are available on Amazon in paperback and Kindle format and her new book - First Time Mum: Surviving And Enjoying Your Baby's First Year - is out NOW!. You can also find Hollie on Twitter as @holliemsmith41 and she writes a self-titled blog too.